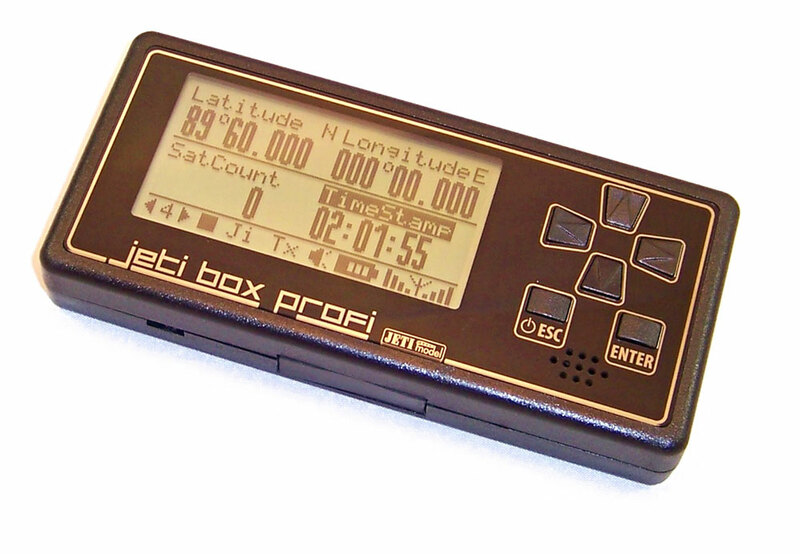 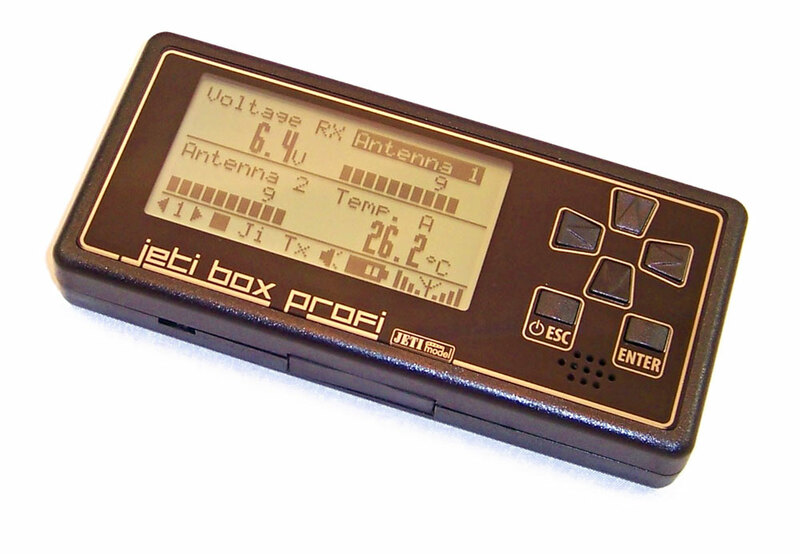 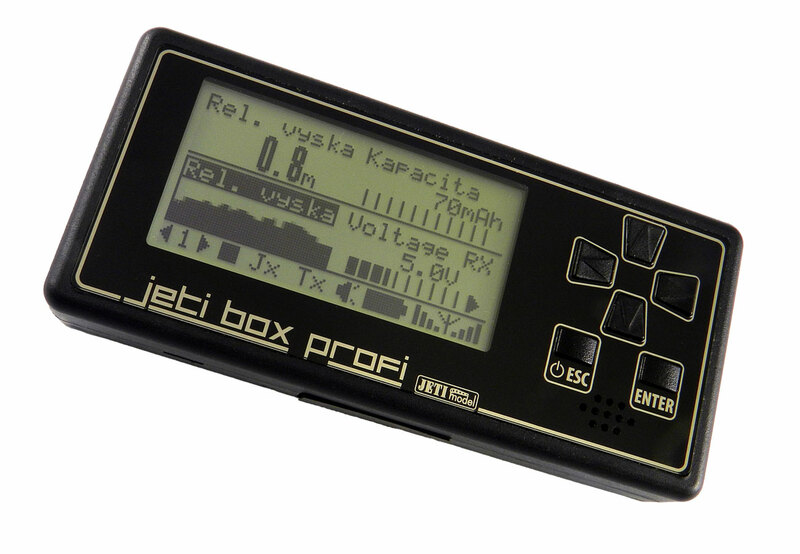 Jeti Telemetry MSpeed EX sensor uses dynamic pressure to measure the true airspeed of your model. 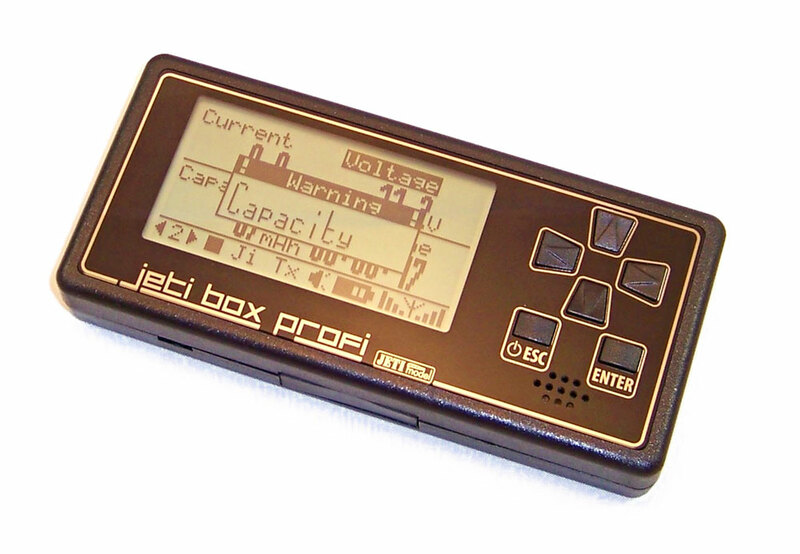 Dynamic pressure is measured, using a pitot tube, by finding the difference in ram air pressure and static air pressure. 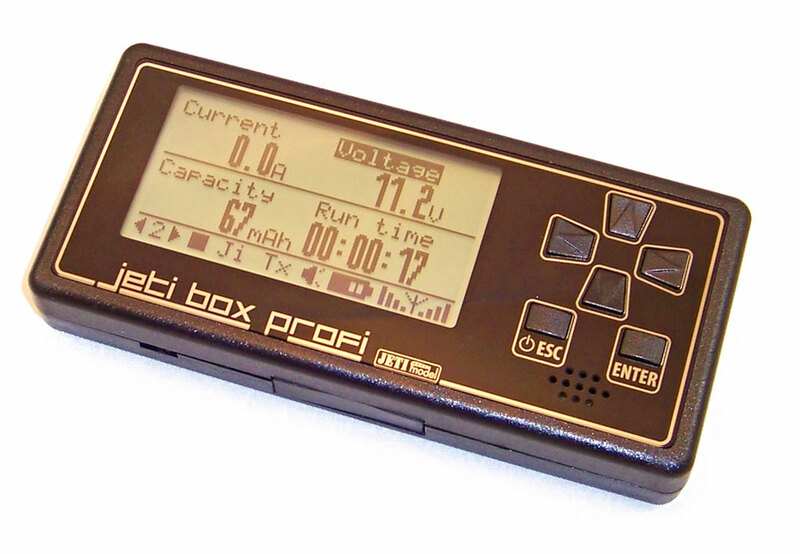 The MSpeed EX allows you to set both a low speed alarm and a high speed alarm.